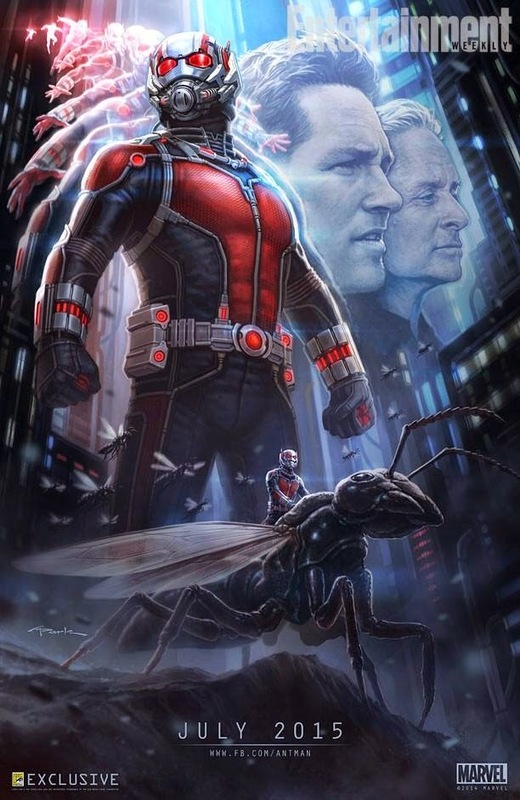 Cultural Compulsive Disorder: So The First Ant-Man Poster Is Here... Complete With Floating Heads And All!!! So The First Ant-Man Poster Is Here... Complete With Floating Heads And All!! !